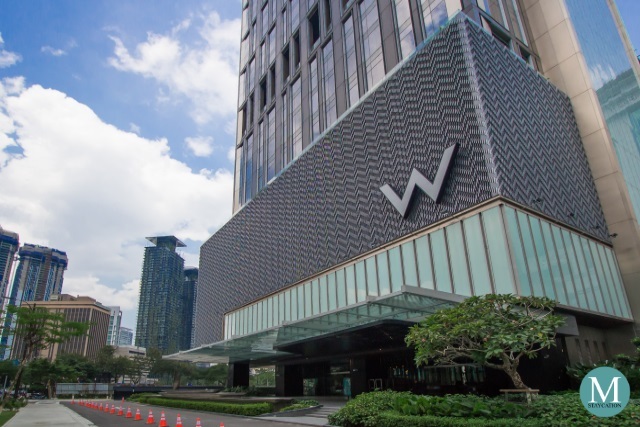 W Kuala Lumpur (吉隆坡W酒店) is a luxury hotel located right across the iconic Petronas Towers in the Malaysian capital city of Kuala Lumpur. 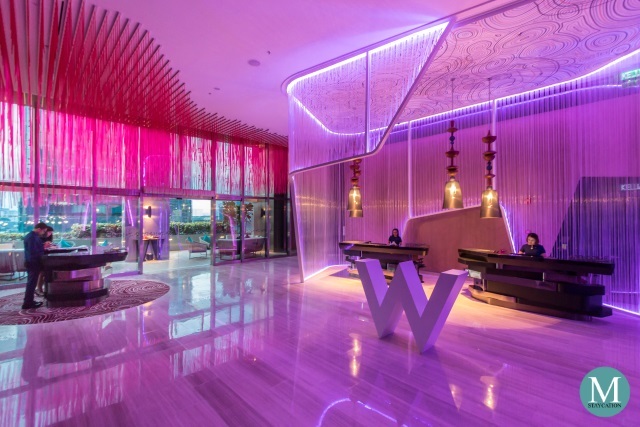 W Kuala Lumpur marks the entry of the W Hotels brand in Malaysia, and is positioned to redefine luxury hospitality in Kuala Lumpur. 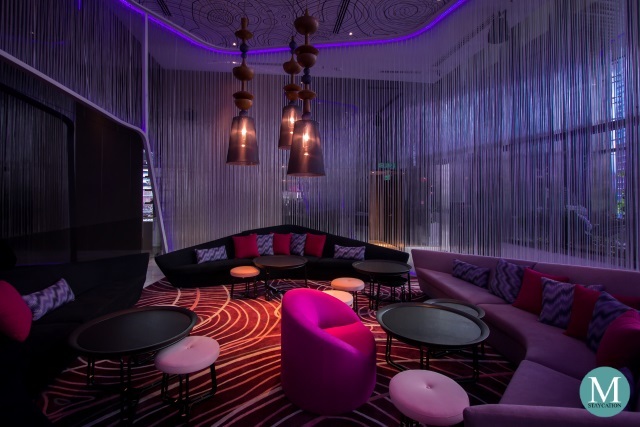 W Kuala Lumpur brings in the design-led lifestyle offered by W Hotels Worldwide, and guests arriving at the Welcome Lobby will already get a taste of the cutting-edge design which the W brand is know for. The hotel's concierge will gladly assist you from the moment you step out of your car and will lead you to Welcome Desk for your check-in. 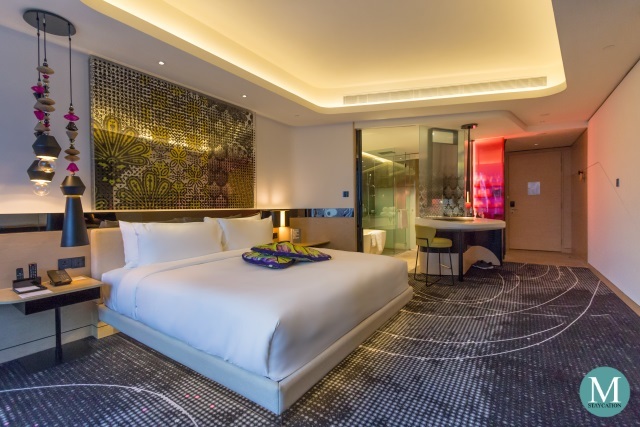 The Wonderful Room is the lead-in guestroom category here at W Kuala Lumpur. 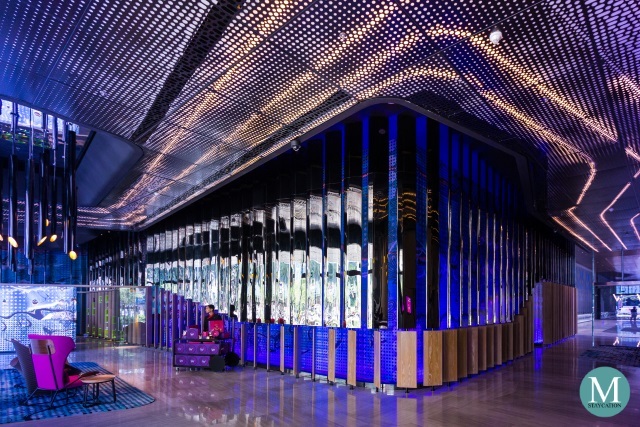 It offers guests with 42 square meters of living space and views of the vibrant city of Kuala Lumpur. The Spectacular Room is a notch higher than the Wonderful Room. 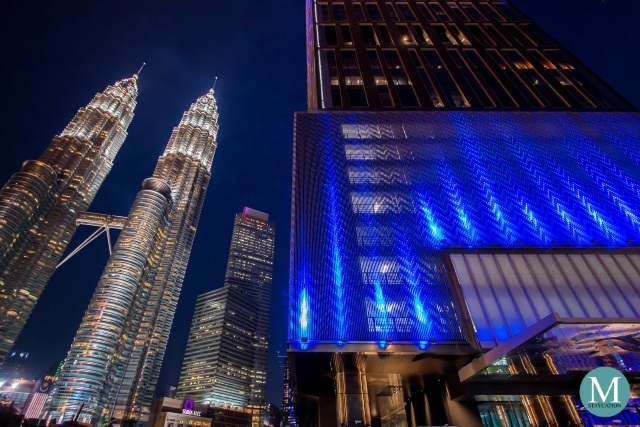 It offers 42 square meters of luxury and an unobstructed view of the Petronas Towers. 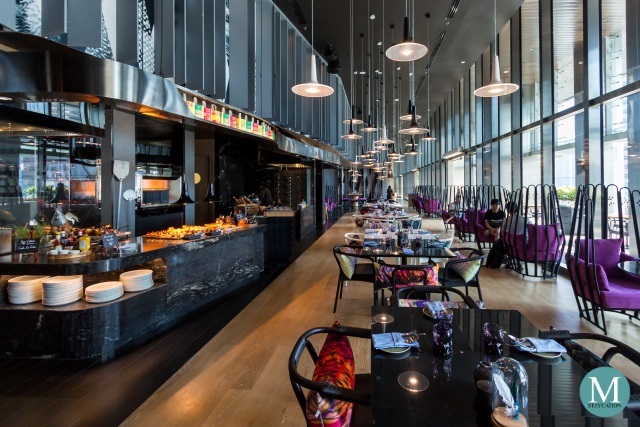 Guests at W Kuala Lumpur can choose a breakfast venue that best fits their schedule or planned activities for the day. 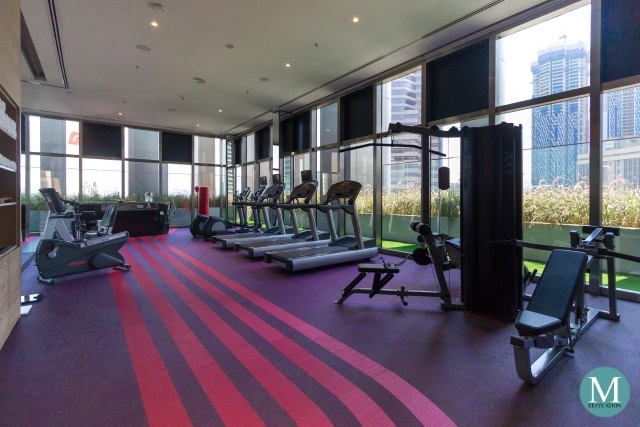 Leisure and business travelers can easily keep up with their personal fitness program through the various physical training facilities available at W Kuala Lumpur. 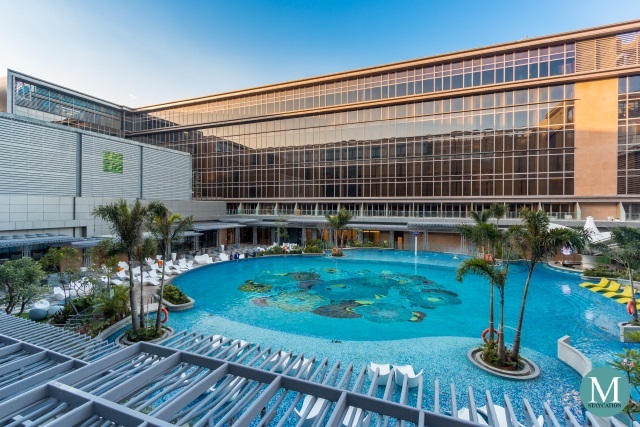 A great way to start the day is doing several morning laps at WET, the outdoor swimming pool of W Kuala Lumpur. WET is open daily from 6:00am to 8:00pm. FIT is the hotel's in-house fitness center which features state-of-the-art cardiovascular equipment as well as free weights. FIT is open 24 hours daily so guests can choose the most convenient time for their work-out. After a week of business and adventure in Kuala Lumpur, the perfect way to end your trip is to have a relaxing massage at AWAY Spa. Guests can choose from a variety of body massages as well as face and body treatments. Single and couple treatment rooms are available. The spa also offers manicures and pedicures. Other amenities that guests can enjoy are the steam room, the dry sauna, and the plunge pools. After your spa treatment, it's time to head back to WET and enjoy the cityscape at night time. 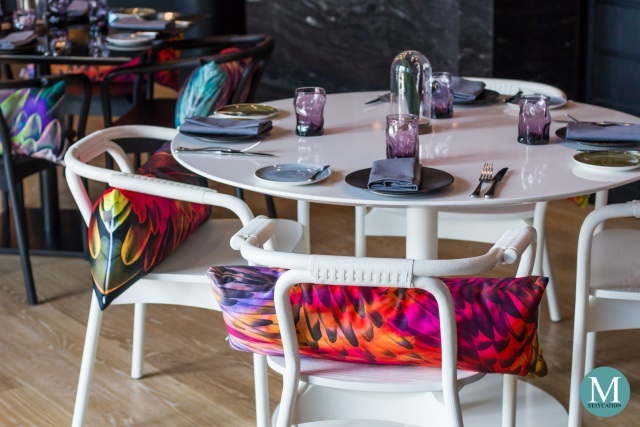 The whole area transforms into an open air bar where guests can enjoy drinks and live music mixes by DJ Victor G, the hotel's in-house music curator. Here is the view of the Petronas Towers from WET. 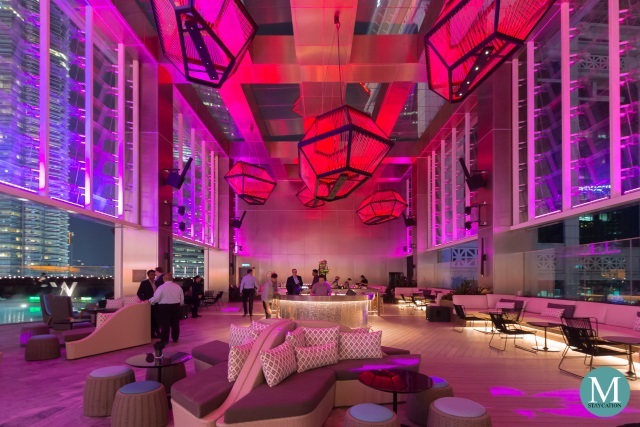 W Kuala Lumpur also offers some of the most modern, chic and state-of-the-art event spaces in city. 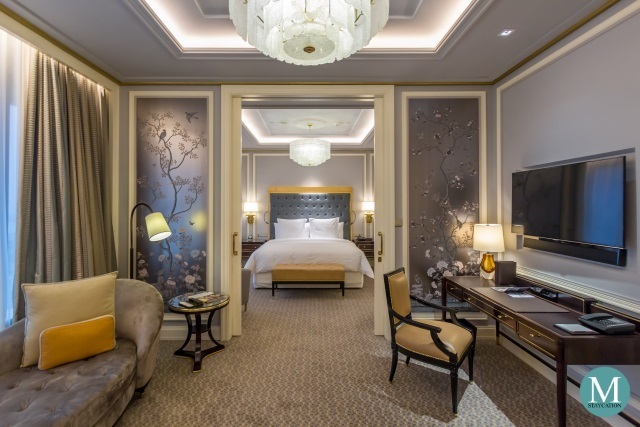 The hotel's grand ballroom, the Great Room, measures 1,020 square meters and can host up to 700 guests. It can also be divided into two smaller ballrooms which can accommodate up to 370 guests. 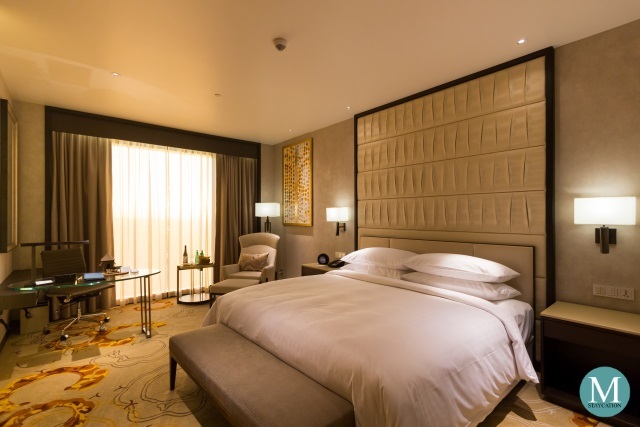 The Great Room is equipped with a 10-meter LCD wall which can surely wow your guests. 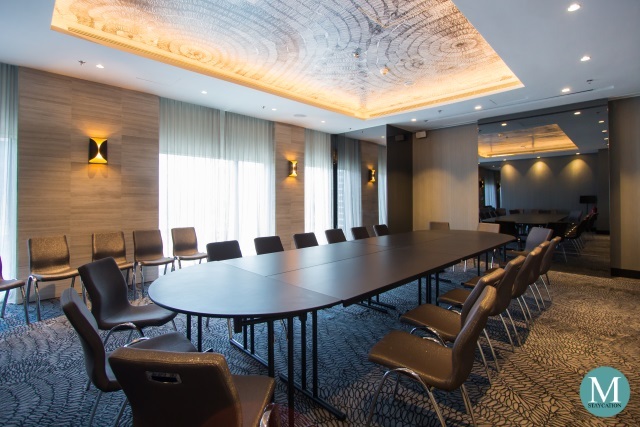 W Kuala Lumpur also has meeting rooms which can accommodate groups from 49 persons to up to 160 persons. 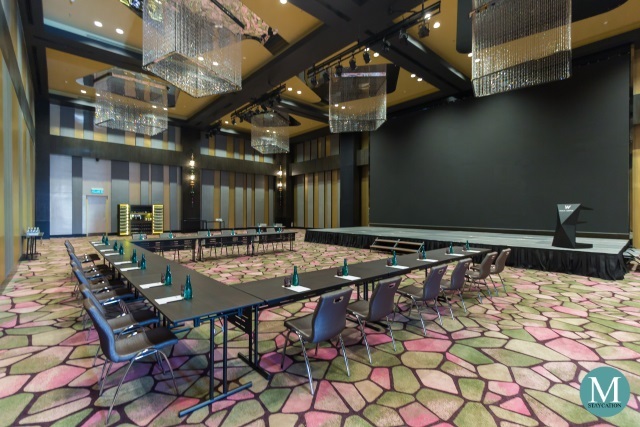 These meeting rooms are perfect for smaller corporate events such as strat planning sessions, skills training, or wire teleconferencing. Wired, the hotel's business center is located on the same floor and is always ready to provide your meeting needs. 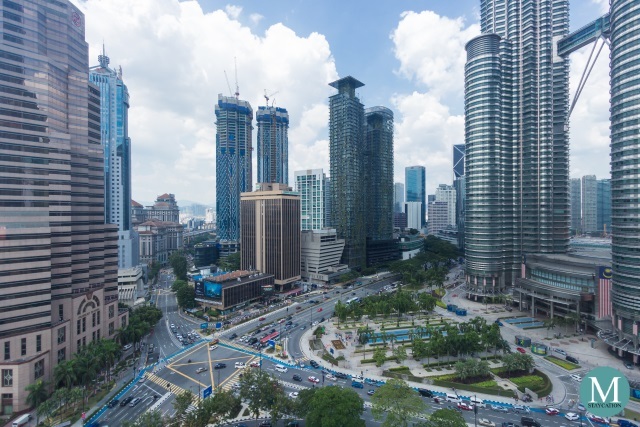 W Kuala Lumpur is located about 60 kilometers away from Kuala Lumpur International Airport (KLIA), the main gateway to Kuala Lumpur City. 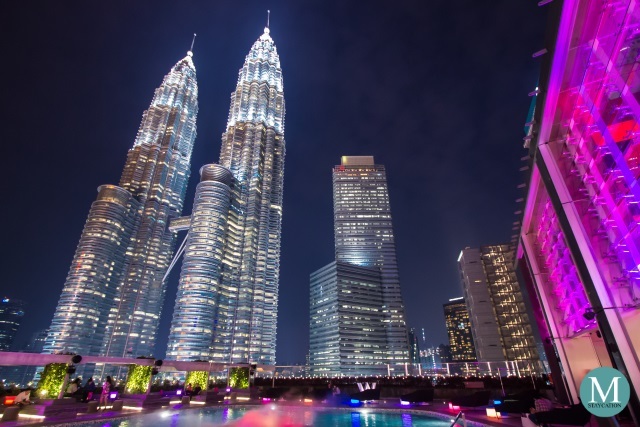 Domestic Flights - Malaysia's local airlines have an extensive network of domestic flights to Kuala Lumpur coming from major cities around the country, including Penang, Kuching and Kota Kinabalu. 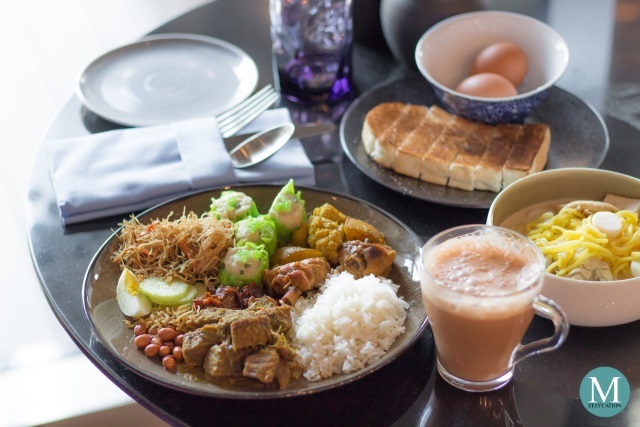 Airport Transfer - the most convenient way to get to the hotel from the airport is to book the hotel's W Wheels airport transfer service with rates starting at MYR 349.00 (one way). Alternatively, you may also use the Grab ride hailing application. Grab fare from the airport to the hotel is about MYR 80.00 inclusive of toll. Just ask the airport concierge for the nearest pick-up area is. Lastly, guests can also take any Taxi at the airport's arrival area. Fare is approximately MYR 100.00. I personally don't recommend taking the KLIA Ekspres as you will still need to take a taxi or Grab from KL Sentral Station to get to the hotel, and the total cost will be roughly MYR 75.00 per person. If you are a group of two to three persons, then Grab or the W Wheels airport transfer service are your best options. Moving Around - the most convenient and reliable way to go around Kuala Lumpur is to take the Grab ride hailing application. Grab fares here in Malaysia are relatively lower compared to most countries in South East Asia and Most drivers can very well speak English.